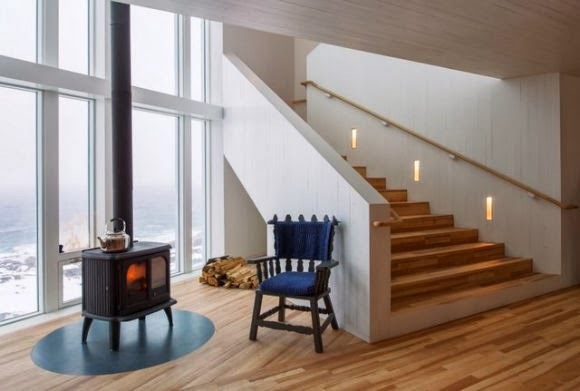 A windswept fleck of land off the northeast coast of Newfoundland, Canada, has in the last several years, been the site of an exciting project in economic renewal and avant-garde architecture. 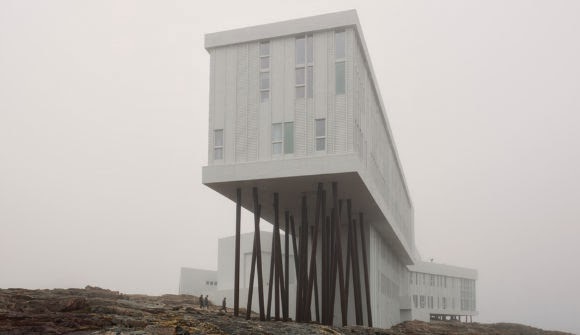 It’s an incongruous sight : sleek white boxes on stilts above the rocky, windswept coast of that small island off northeastern Newfoundland. 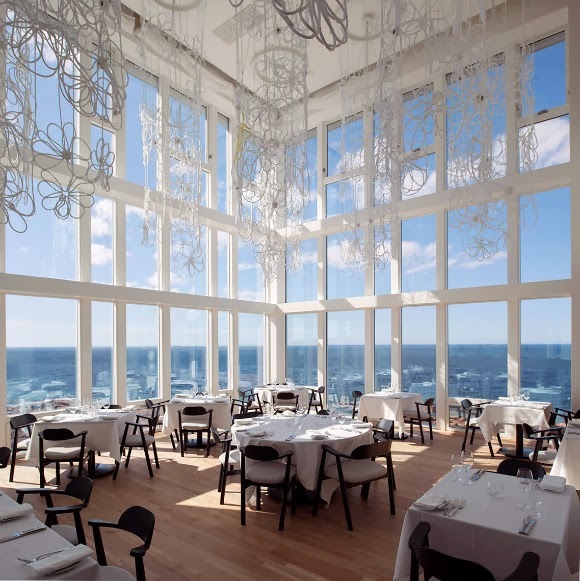 But the 29-room Fogo Island Inn is bustling with the area’s vibe. High on a rocky promontory a world away from civilization as we know it. 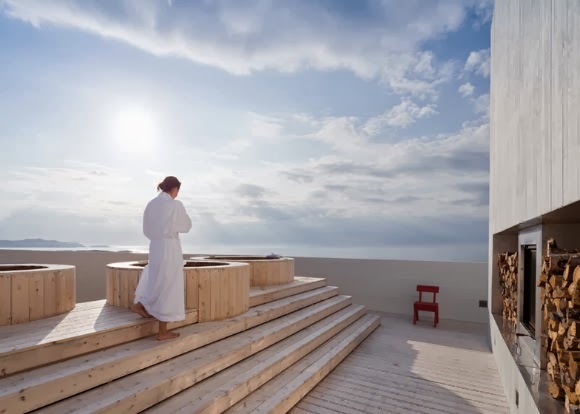 Yet it boasts high-end comforts like an art gallery, a talented young chef, and a rooftop sauna from which it’s possible to glimpse icebergs bobbing in the vast, coal-black Atlantic. The building is an X in plan. 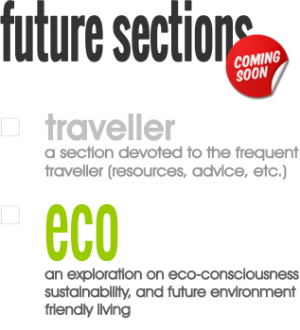 The two storey west to east volume contains public spaces while the four storey south-west to north-east volume contains the remaining public spaces and all the guest rooms and is parallel to the coast. 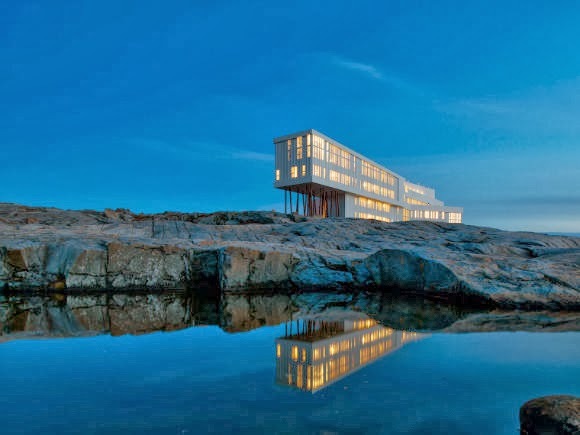 The public areas on the first floor include an art gallery curated by Fogo Island Arts, a dining room, bar and lounge, and a library specialising in the local region. The second floor includes a gym, meeting rooms, and cinema. 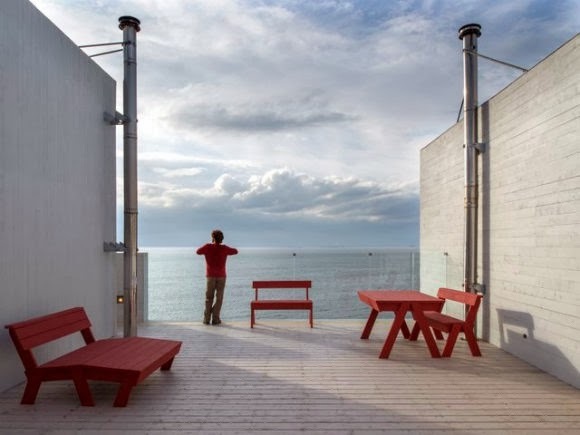 The fourth floor roof deck has saunas and outdoor hot tubs with views of the North Atlantic. 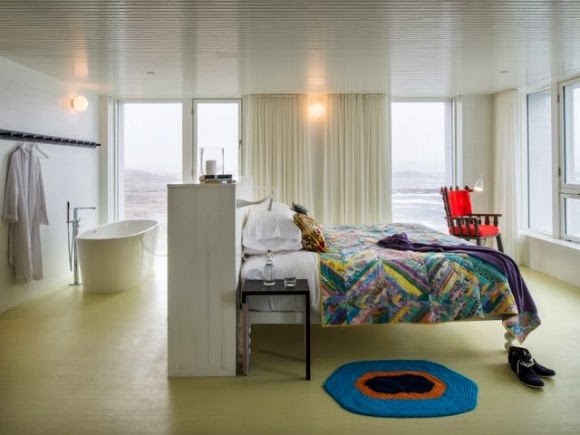 All guest rooms face the ocean with the bed placed directly in front of the view of the Little Fogo Islands in the distance with the North Atlantic beyond. 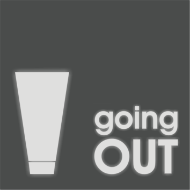 Guest rooms are located on all four floors with the 21 rooms on the third and fourth floors all having a wood-burning stove. 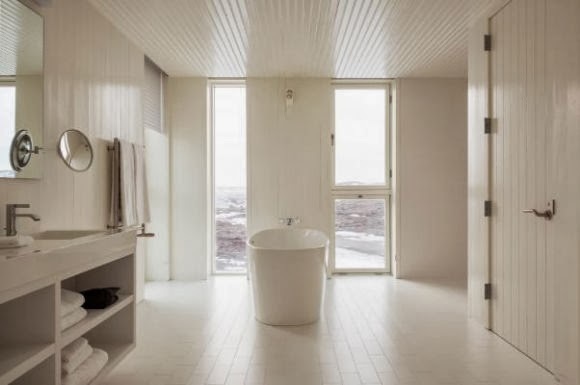 The ceilings of the rooms on the fourth floor follow the slope of the roof and the three rooms on the east are double volume spaces with the sleeping area located on the mezzanine.